Yes I think I have paid for braces on at least one of Bodhi's kids! I have accumulated well over 30 of his crosses. He is a true magician when it comes to f1's. For someone that claims to not be a breeder, he has brought many special strains to the game. If he's a pollen chucker, he is the world's best! Does anyone know the name of Bodhi's fourth seed company? 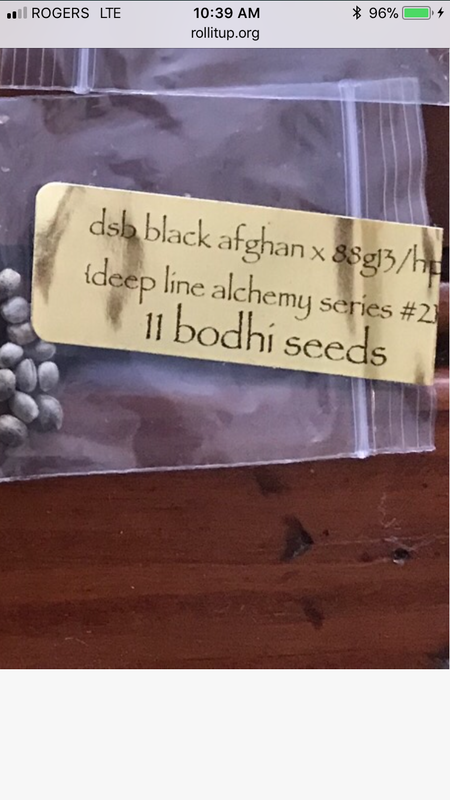 He said in an interview that he has 4 Bodhi seeds, Nierika seed trust, Super natural selections, and a secret one to be announced. This was probably a year ago, so just wondering if anyone knows the fourth. not sure i wasn't even aware there was 2, i'm going to have to look in to nierika and the other one. i imagine they all offer something unique, maybe the 4th will be built around the dragons blood trait he was working with. i imagine he's a busy guy and a year isn't really a long time breeding wise. If you have interest in landrace Nierika is great. I still have some Afghani landrace from them i want to do something with sooner or later. Wondering if you’re still around and if you’re continuing on your Bodhi Grows. Was looking at this thread bc I searched Silver Lotus and this was one of the first to pop up... I’m loving my phenos. 2 keepers for sure! Its not diff companies, theyre just diff lines he does. You’ve certainly got some potent packs there! Always wanted to grab a pack of Moontang, that’s one I’m missing from the collection. Don’t sleep on that Chem Kesey, that’s some top knotch funk right there. 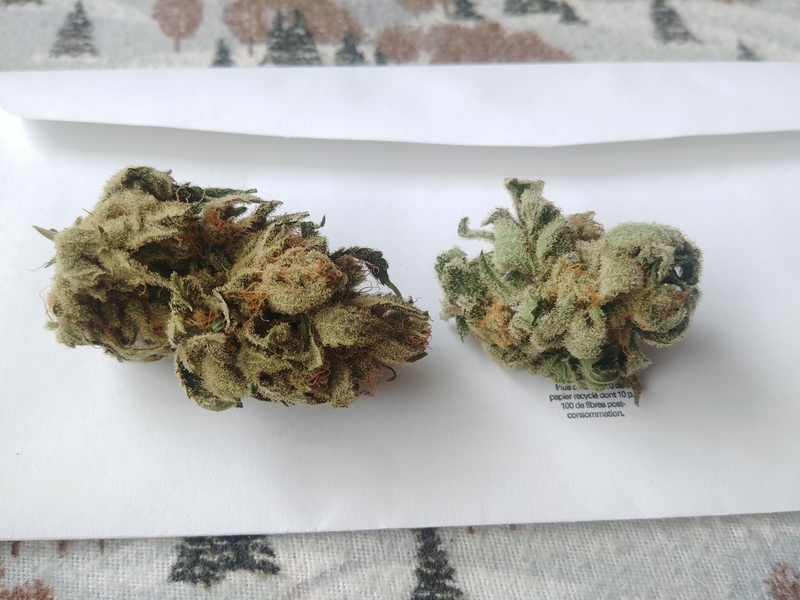 Also the Granola Funk (GSC x Wookie) is something I’ve been puffing on and just hope my cross of GSC x Bubba/Wookie is somewhere within that ballpark of greatness. Bodhi @Strayfox and DocD all breed amazing strains... if you’ve liked what you’ve tried from Bodhi I highly suggest y’all give Strays gear a run. Not only are all his strains top knotch dank (not to mention some very very unique unlike others you’ll find on the market) but he’s also an all around great guy not unlike Mr B and Doc D.
I just scored a Goji OG clone from a chap out here so it's still small as well as my SSDD are all about 3 weeks old only. Space Monkey I've been running the passed year and am 4 weeks in again with them now. It's a great strain. I have Orange Sunshine, Goji OG, Super Silver Yo Mama, Tigers Milk, Secret Chief, Snow Queen, Sunshine #4, Good Medicine, Sunshine Daydream, Elfsnacks and Lucky Charms F2s growing in various stages. Nice list .. Wish I got a pack of Lucky Charms and Sunshine 4 when the chance was there. Definitely still want to try Mother's Milk though. I have a Nepoji f2 from a member of another forum. Nepoji is Goji OG f3 crossed back to Goji mom Nepal OG (Bodhi work). The seeds from that breeding were sent to a few people but never released. The F2 that I got were absolute smashers. Still have a male running which I will start working with really soon. Dudes don't give Bodhi a chance to talk.